obsession sessions with Anton Repponen. 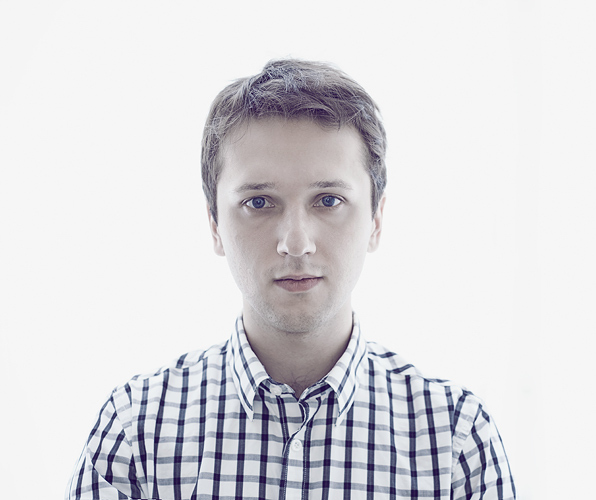 This week I’m going to share with everyone one of the most inspirational product designers that I came stumbled upon on the web Anton Repponen. I first came across one of his designs on the image bookmarking site, ffffound. The OZO watch as he calls it, struck me with it’s sheer simplicity and ingenuity. I hadn’t seen anything like it before. The conceptual watch design was the tip of the iceberg though. As i visited his website, I discovered a myriad of unique projects, all which are very inspirational. So I was quite happy when Anton took some time to tackle the obsession sessions questions. I: What’s the earliest memory of a creative activity you did? A: I started to draw when I was a little kid, but believe it or not one of the really first creative actives I started with was sewing. I grew up in a family of fashion designers, and my house was always full of rolls of fabric, patterns, buttons, threads, sewing machines and overlocks. I knew how to put together a simple leather pirate vest when I was 10 using all the proper tools :) I did tons of clothes that looked funky using all the things I could find around. I: If you weren’t doing what you do right now, what would you be doing? A: I think I would become an architect. After graduating school I went to university on a faculty of architecture. It’s an extremely challenging and hard job, but at the same time the results can be really rewarding. I inherited a lot from architecture that I use in my design thinking. The way things should be structured and make perfect sense. I: Inspiration, who? what? where? A: At my everyday job as a Creative Director at interactive agency Fi, I have to say the main inspiration would be “stress”. In a good way. When deadlines are tight, and you have to deliver, your brain goes into a “power mode” and tries to find shortcuts and solutions in order to make it on time. Lots of interesting solutions came out of this in my opinion, something I would not have think of. It’s like that “legend” when an old person lifted a car because a cat or a baby, don’t remember exactly, ended up under it. It’s like your body have those powers reserved and releases when necessary. When it comes to my personal projects, I don’t think there’s any design source here. Most of the ideas came into my head while I was walking back home from work, using certain every-day objects, such as watch, bags, shoes etc. Just looking at things. I: Share any of piece your work, recent or old and talk about it. A: I have sort of obsession with watches. That’s why you can find lots of them on my personal portfolio. 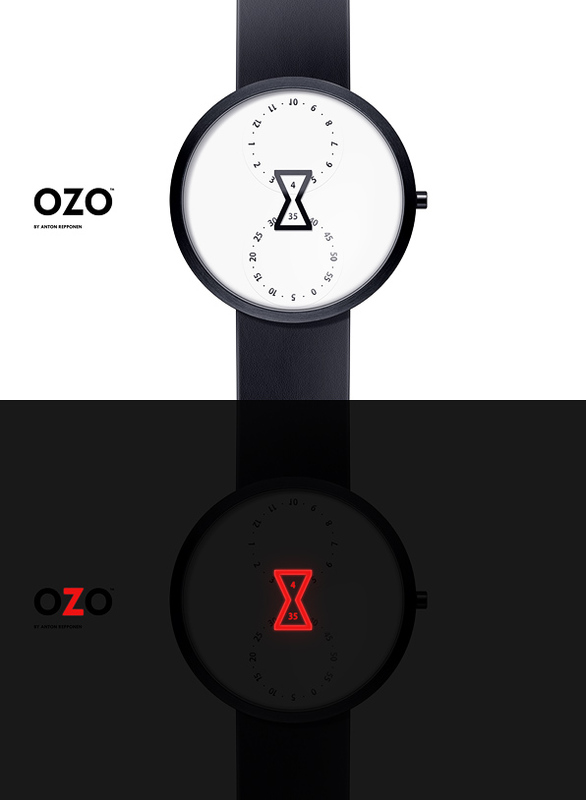 OZO Watch was the first ones I designed. 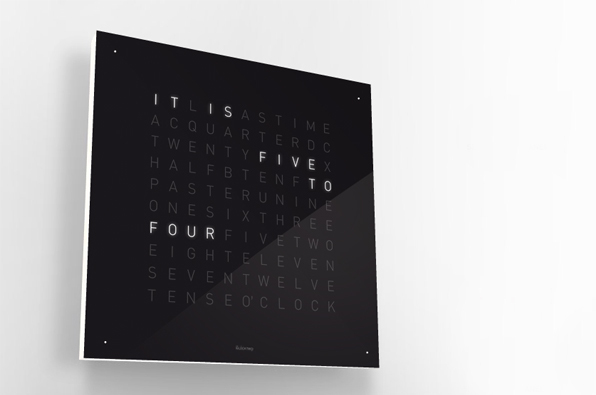 It’s is a concept for the wristwatch with a very minimal and simple design. Two dials, one with hours at the top and the other with minutes at the bottom, rotate to present the time inside the classic icon of hourglass in the middle. The main idea was to present time right in the middle of the watch in a new way. OZO Watch recieved a “Best of the Best” at Red Dot award in 2010. I: Name 5 websites that you check often. A: I love ffffound, you can also see great images I bookmarked here My ffffound page. Also, one of my new addictions is www.where-is-this.com I love traveling and photography, and the concept of this site is just amazing. The rest of the updates I get from RSS feeds to random blogs I subscribed to and Twitter, Flipboard app too. Ah, the beauty of being able to find out what the time is, simply by the means of letters. Pure Bliss. Designed by biegertfunk, this investment in time will cost you only €885.00. 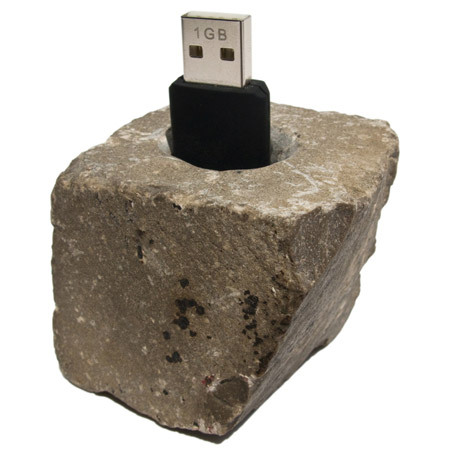 Available for purchase at the biegertfunk store. 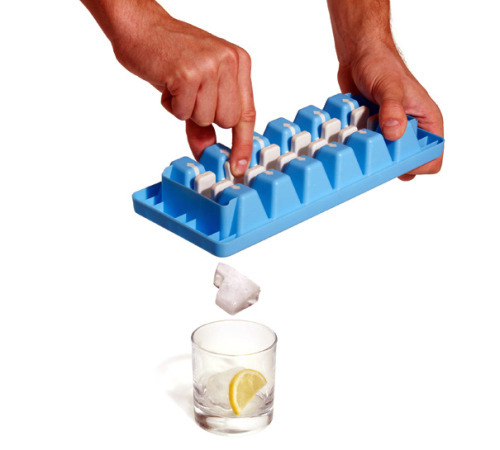 Ice cube tray … duh!